The Red Knot travels nearly 20,000 miles round-trip from the Southern tip of Argentina to Hilton Head, where they are often seen on our beaches from winter to May. Some birds return to the same tree every year for breeding! How do they do this? According to Dianne Faucette, a birding enthusiast and naturalist living in Hilton Head, some learn the landmarks, some go by the angle of the sun, stars and constellations, and some have a magnetic mineral in their brain that acts as a compass. Says Faucette, “I have been told that a Bald Eagle could read a Wall Street Journal from a mile high—if a Bald Eagle could read.” Now, that’s some good eyesight! Try not to bother birds on the beach, which may be resting during their journey. If they become exhausted and underfed, they may never make it to their destination. The National Audubon society is holding its annual Christmas bird count, which runs from Dec. 14-Jan. 5. If you’d like to participate, find contact information for your area here. A classic birding tradition in Hilton Head is to be the first to spot a Painted Bunting, making the front page of our local paper, the Island Packet. Can you do it? The Hilton Head area offers numerous areas ideal for bird watching, including Pinckney Island National Wildlife Refuge, the Sea Pines Forest Preserve, Fish Haul Creek Park and the Rookery at the George Fazio golf course within Palmetto Dunes. 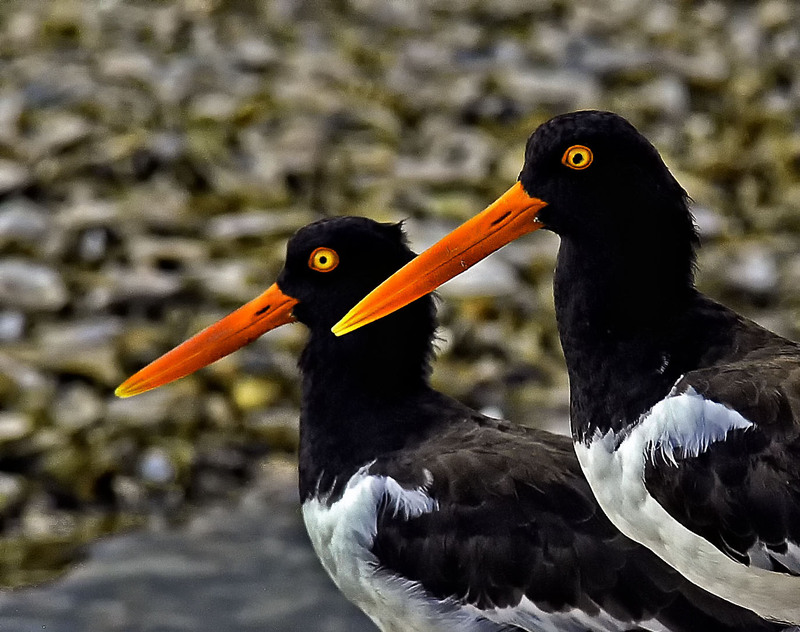 Here is a detailed list of bird species you can look for during the winter in Hilton Head. Do you enjoy birding? How many birds have you spotted in Hilton Head? Here’s hoping you’ll be the first to spot the Painted Bunting! For more information about Hilton Head vacation rentals, please visit www.sunsetrentals.com or call us at 800-276-8991.